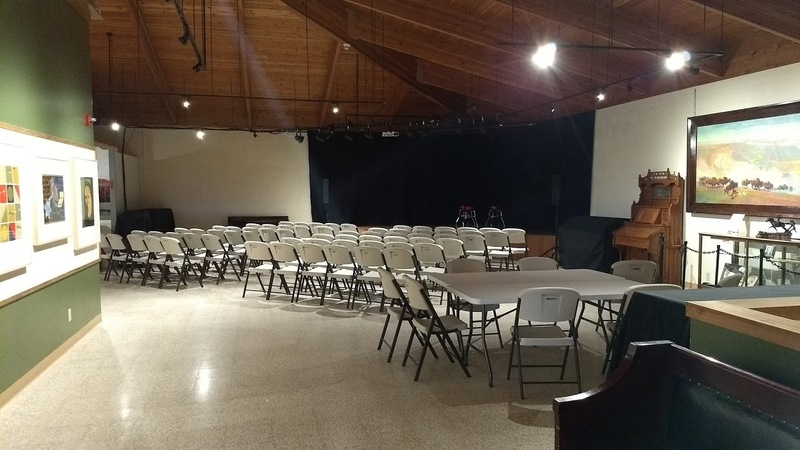 Consider the MonDak Heritage Center for your next meeting or celebration! We rent to individuals and organizations for meetings, private parties, and more! 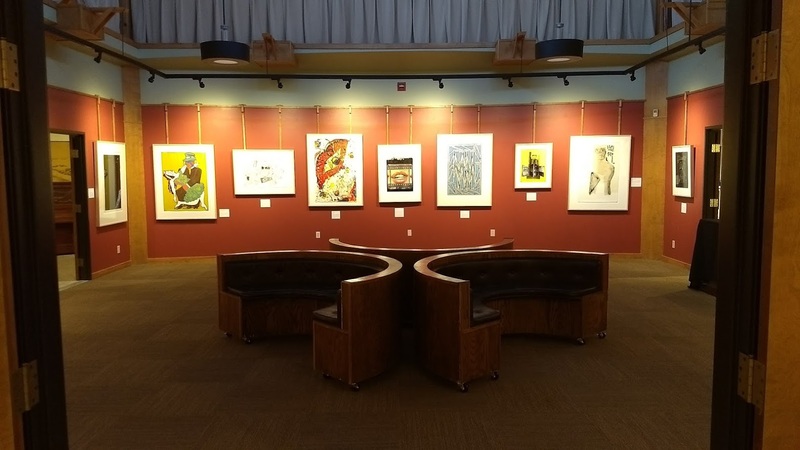 Treat your guests to the ambiance of art shows and history exhibits in the most unique meeting space in Sidney. – Our South Gallery with seating for up to 100 people. – Our Center Gallery for groups of 50 or less. – Our Library for small meetings of less than 10 (no food or drink in the library). – Tables, chairs, audio/visual equipment, linens, and a podium. – Availability during, before, or after business hours. Non-profits and MDHC members may hold private meetings of up to two hours for free during business hours. Fees are required for meetings during business hours that feature programs/speakers open to the public (no matter the length) as well as meetings before or after business hours. Fees include $50 for the first hour and $30-$50 for each additional hour. Additional fees apply for use of audio/visual equipment and linens. Please see our Rental Agreement for our complete fees, policies, restrictions, and other details on facility rentals. Contact us at (406) 433-3500 to schedule your facility rental today!